Konrad Corporation is a precision machine shop in business since 1967. 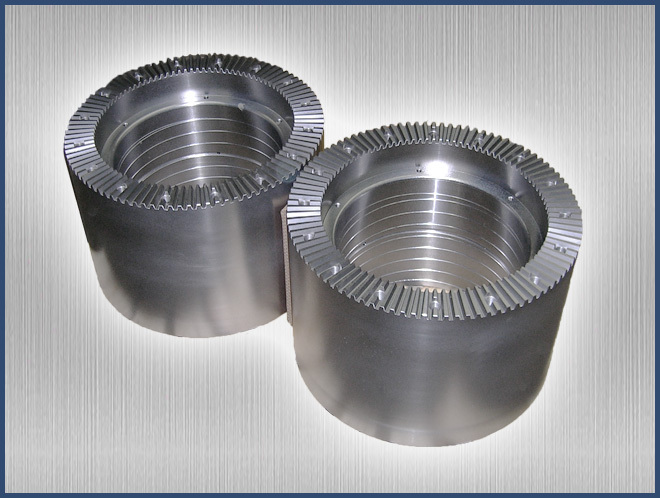 We specialize in the design, manufacture and refurbishment of industrial equipment components and assemblies, including gears. Because a large part of our business is with steel rolling mill equipment, we understand and comply with stringent requirements. We also have an excellent engineering department, so we can work with your drawings or reverse engineer parts without drawings. Our team of knowledgeable engineers, machinists and sales representatives is available to assist you throughout the manufacturing process. We're confident we can help your business be more successful by reducing both the time and cost of maintaining and repairing your equipment.